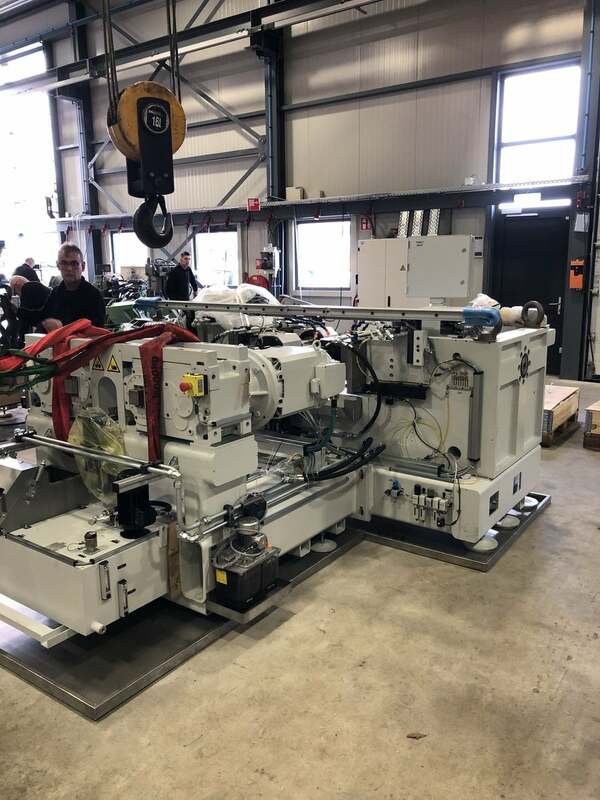 New 100-Tons Thread-roll machine! 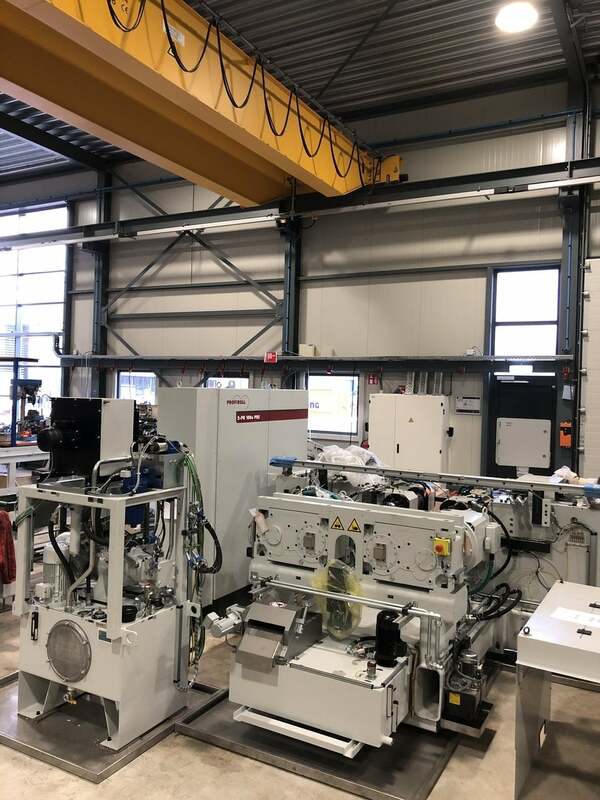 - Hetraco B.V.
After about 8 months of waiting, our new 100-Tons thread-roll machine from the brand Profiroll was installed last week. 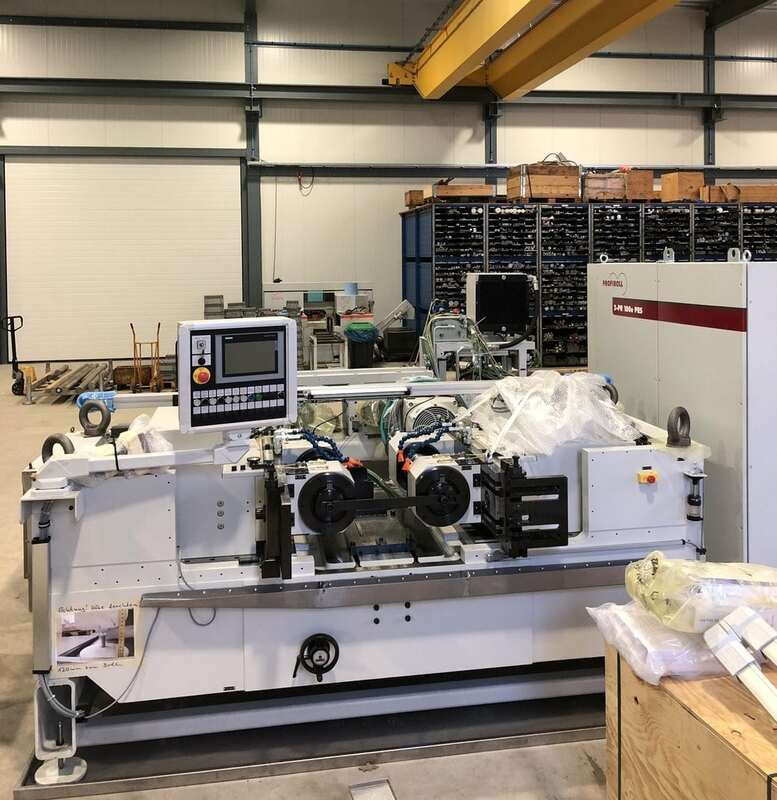 We are extremely proud that we can further expand our specialty with this machine. 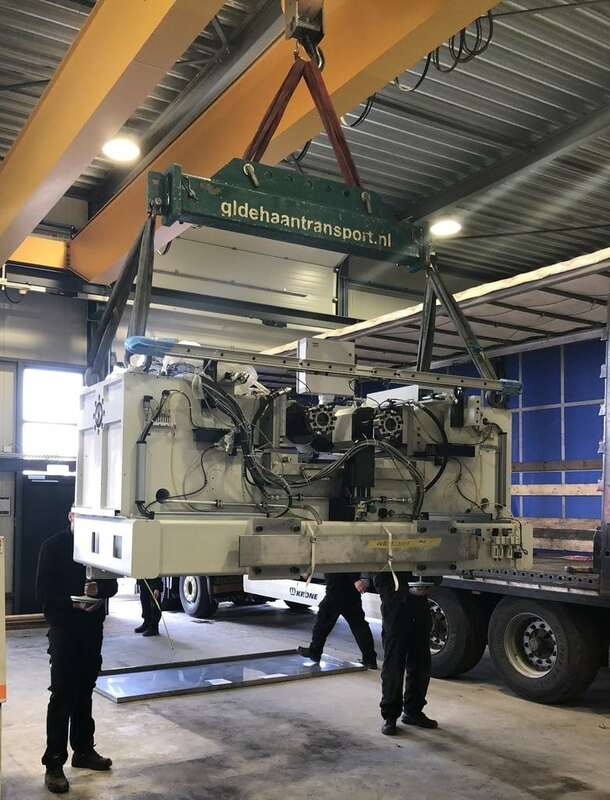 With this new machine we expect to be able to make the step towards the dimension M200. 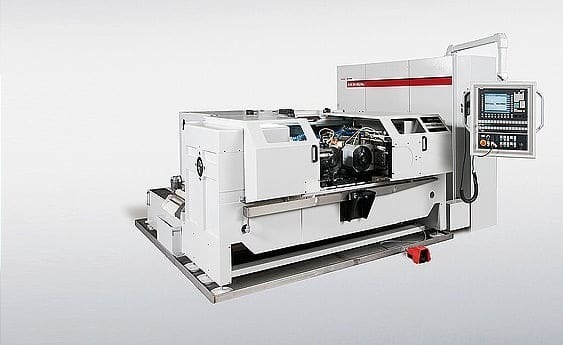 In addition, we create more efficiency and higher quality in dimensions of M80 – M140 where our current machine was very much in demand. With the new machine this is a lot faster and therefore it is also more reliable in quality. Have we aroused your interest? Of course you are welcome for a visit! Feel free to ask our Sales team.